Our background combines pulp and paper operations experience and engineering experience with the technical aspects of nondestructive examination. 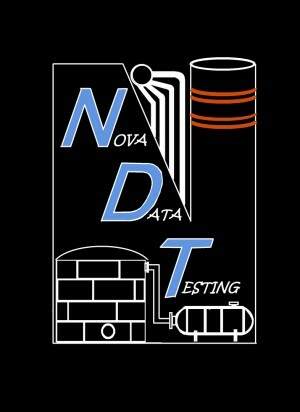 Nova Data Testing is a full service laboratory capable of handling all of your nondestructive examination needs. All projects at your facility will be managed by one of our staff professionals, qualified with years of experience specific to the pulp and paper industry. Nova Data Testing is a customer oriented organization that can deliver prompt and flexible service when you need it.